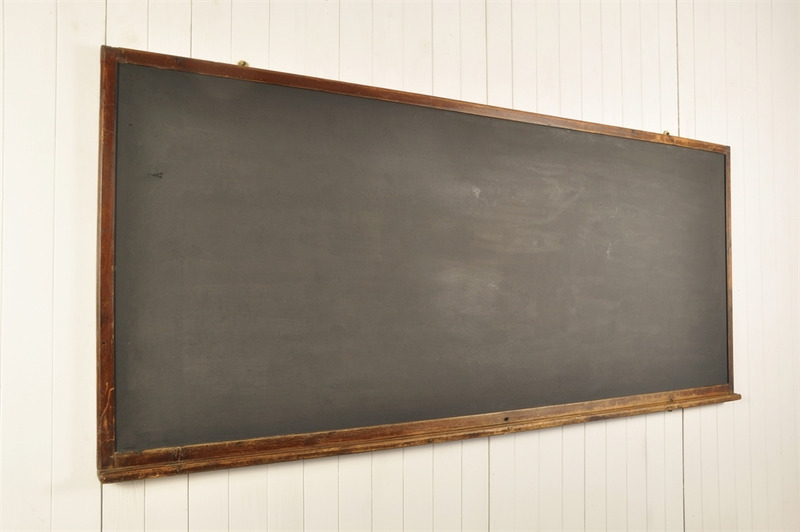 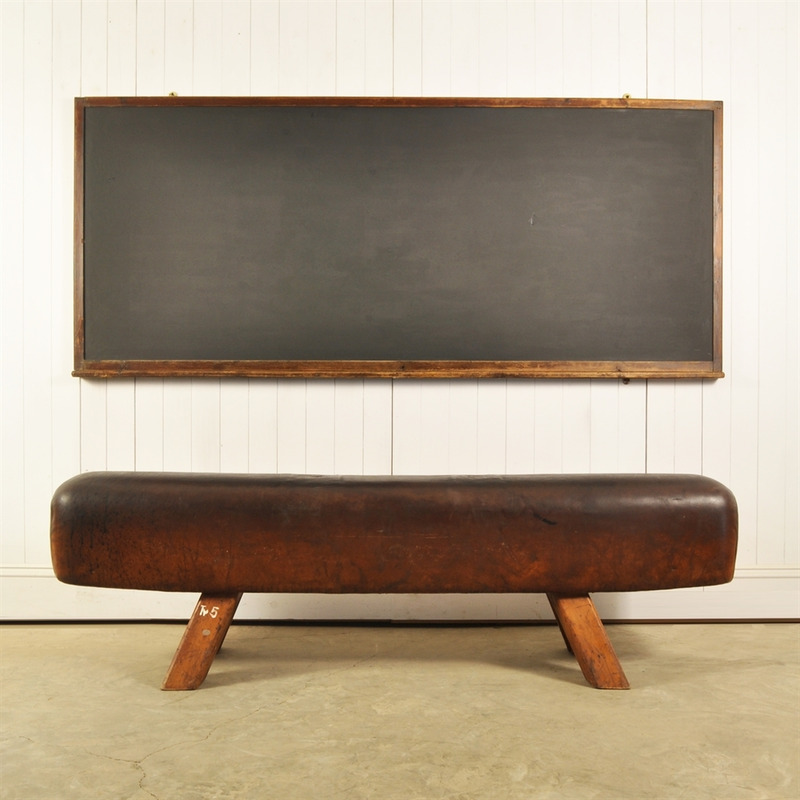 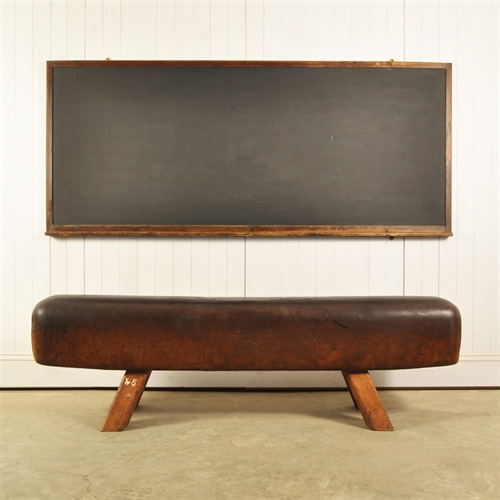 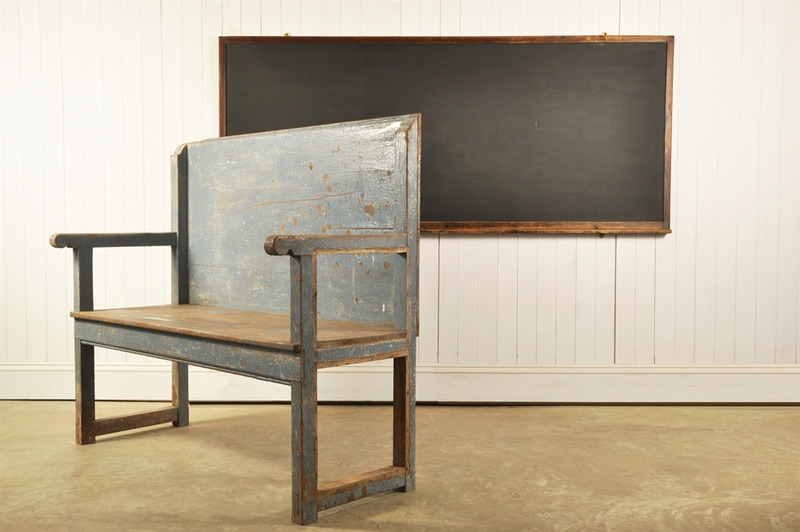 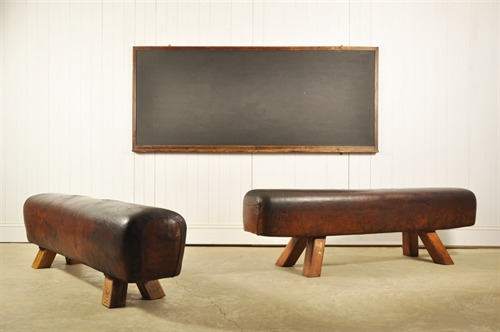 This mid century blackboard was sourced from a school in the South East of England. 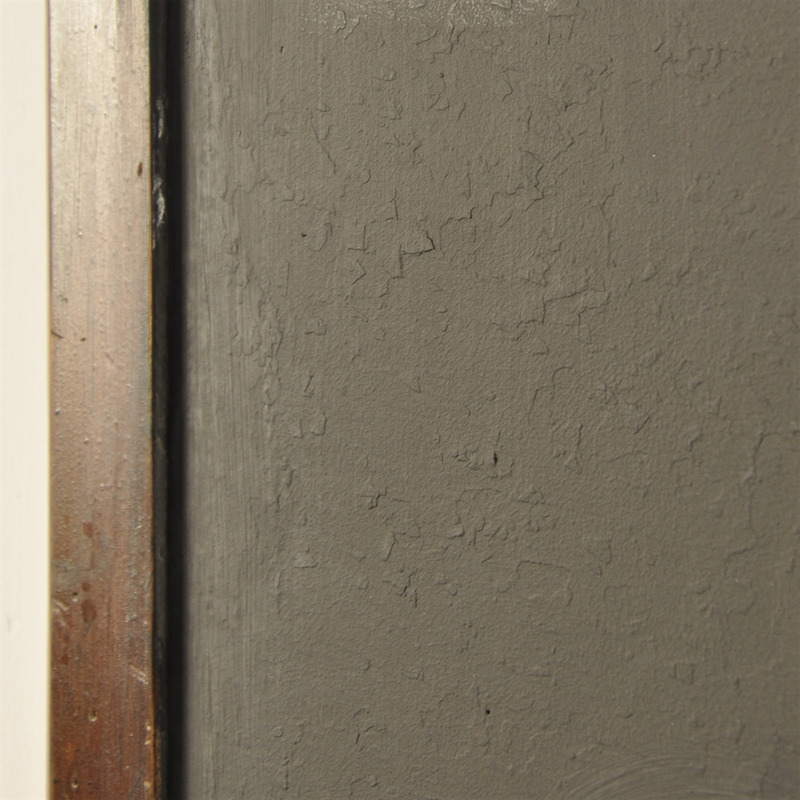 Masses of character all over, especially the frame which has plenty of patina and a few paint splashes here and there. 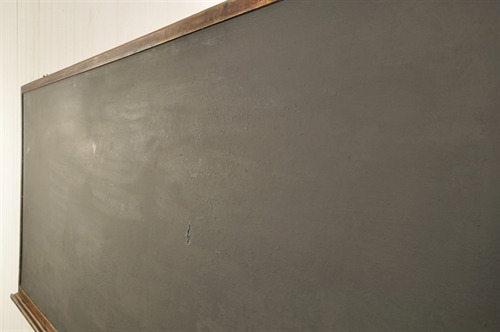 The actual hardboard blackboard we have repainted with proper blackboard paint to thicken and freshen it up a bit. 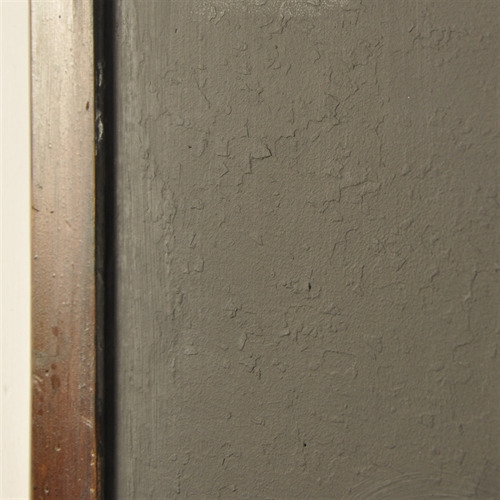 Note that there is some texture to the surface. 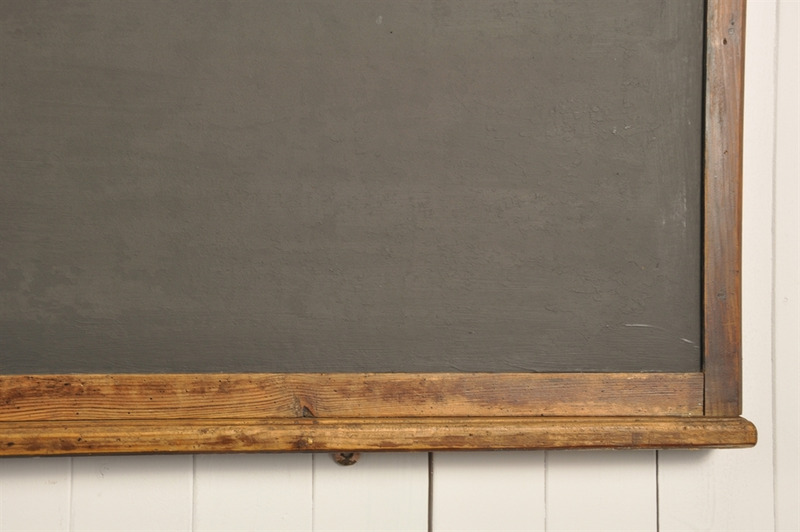 Brass hanging fittings. Perfect menu board or for shopping lists, times tables or to do lists in the kitchen! 88 cm h x 204 l.